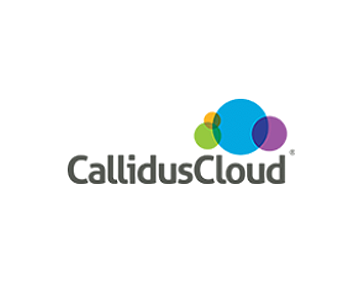 CallidusCloud is the global leader in cloud-based sales, marketing and learning solutions. CallidusCloud enables organizations to accelerate and maximize their lead to money process with a complete suite of solutions that identify the right leads, ensure proper territory and quota distribution, enable sales forces, automate configure price quote, and streamline sales compensation — driving bigger deals, faster. Over 4,700 organizations, across all industries, rely on CallidusCloud to optimize the lead to money process to close more deals for more money in record time. Being that CallidusCloud is such a large company, they sought out TBS to install their Web Helpdesk product that they purchased from SolarWinds.